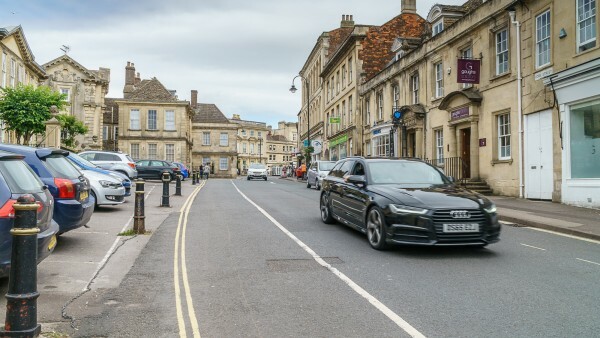 Trowbridge is located in the county of Wiltshire approximately 13 km (8 miles) south east of Bath, 22 km (14 miles) south east of Chippenham, 40 km (25 miles) south east of Bristol and 56 km (35 miles) south west of Swindon. 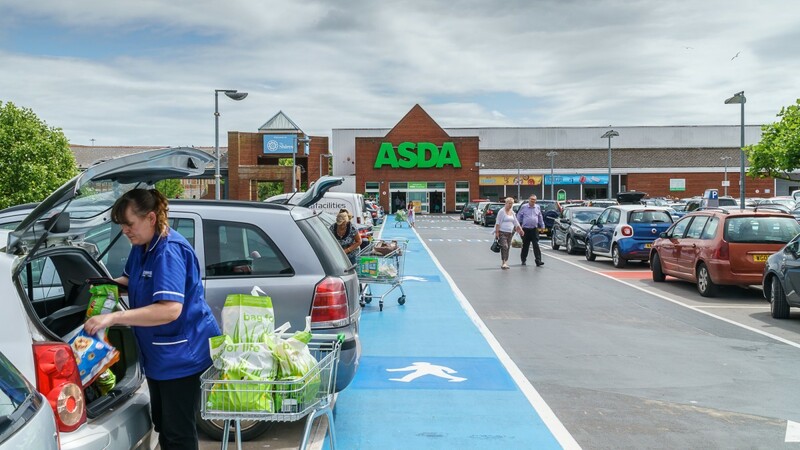 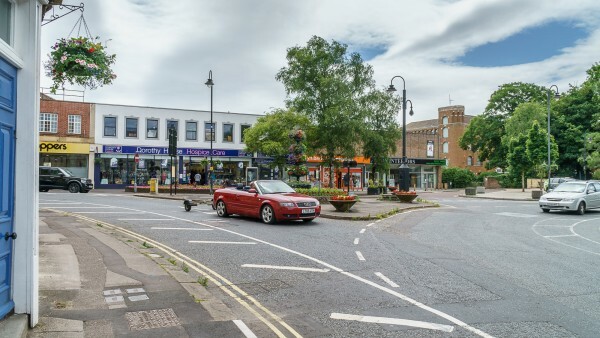 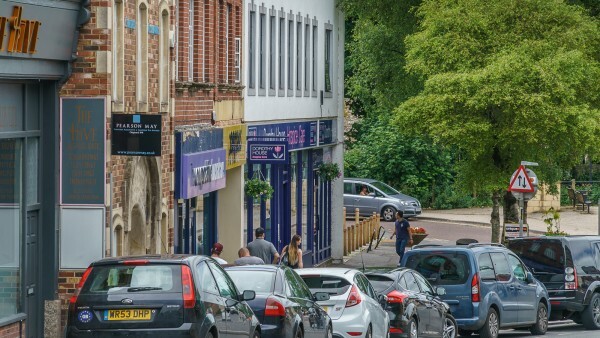 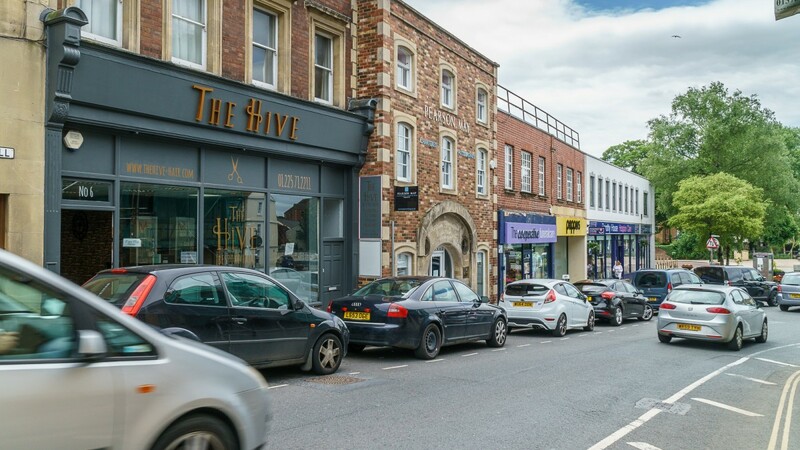 The town benefits from good road communications being within close proximity to the main A350 arterial route linking to Junction 17 of the M4 Motorway approximately 25.5 km (16 miles) to the north and the A303 approximately 24 km (15 miles) south. 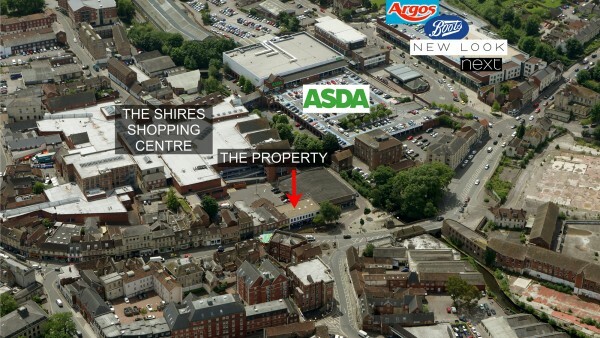 The property is situated in the heart of the town centre on the south side of Wicker Hill opposite the junctions with Hill Street and Town Bridge within walking distance of the train and bus station. 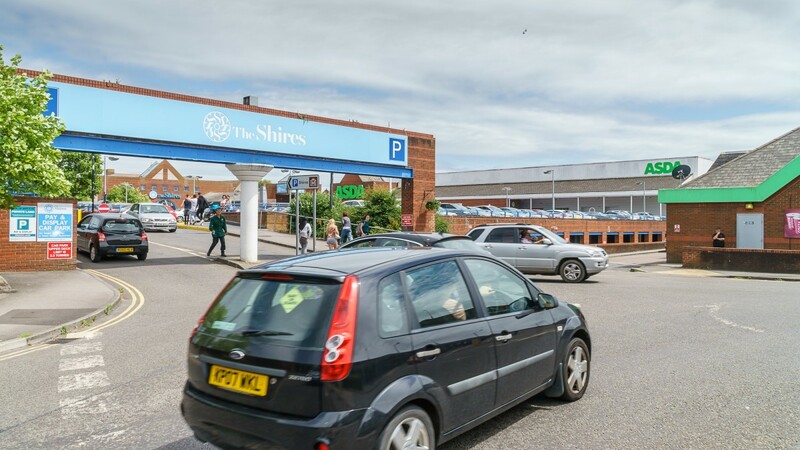 The Spires Shopping Centre backs onto the property which comprises 9,405 sq m (101,200 sq ft) providing more than 50 shops and parking for 1,000 cars. 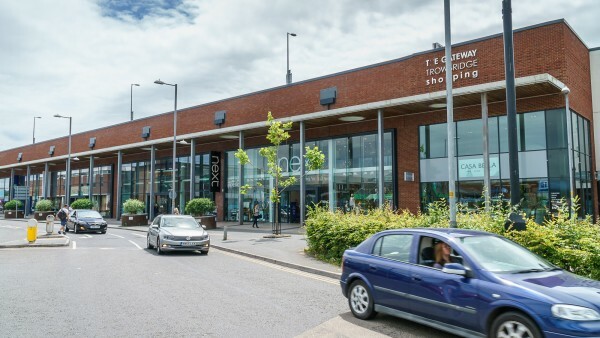 The centre is anchored by an Asda Superstore and other retail tenants include Peacocks, Bon Marche, Iceland, Waterstones, Holland & Barrett, Specsavers and Carphone Warehouse. It is also home to Trowbridge Museum. Gateway Shopping on Bythsea Road provides 7,000 sq m (75,350 sq ft) of prime retail accommodation where Next, New Look, Boots and Argos are currently trading. There is also parking for 240 cars. 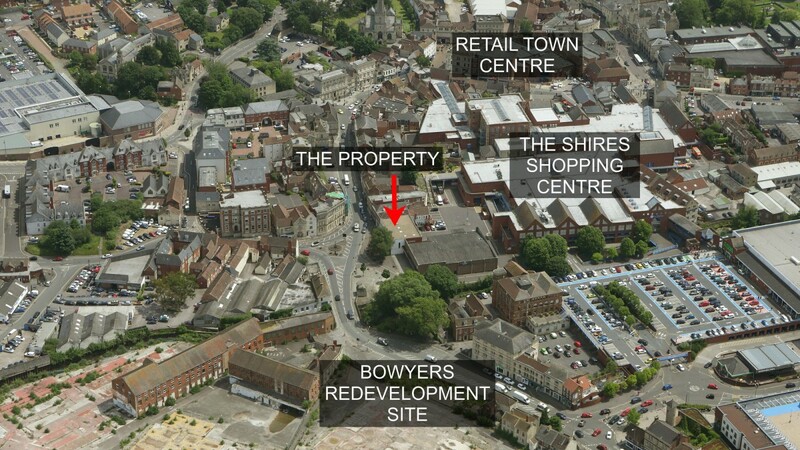 In addition, the former "Bowyers site" now known as Innox Mills is almost diagonally opposite the subject property. 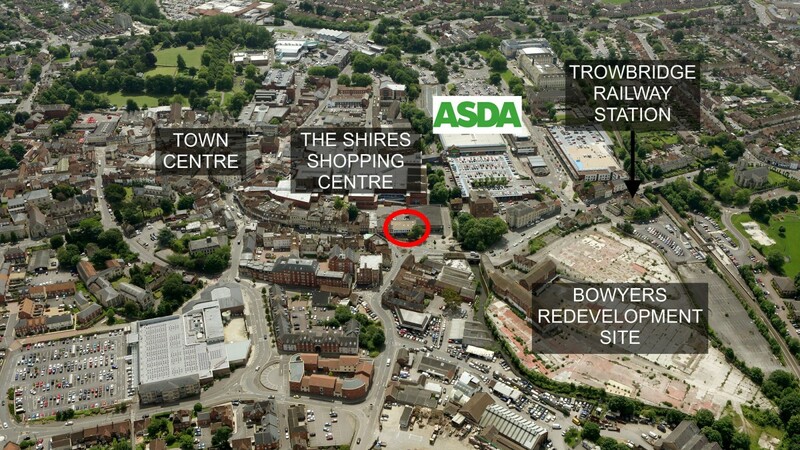 Comprising approximately 10 acres it is of significant importance to Trowbridge and plans for its comprehensive development are expected to be submitted by the end of this calendar year. Previously a headquarters building for Unigate Dairy the property has benefitted from a comprehensive renovation by the vendor to provide an attractive property comprising a retail unit on ground floor and ancillary / office accommodation at first floor level. 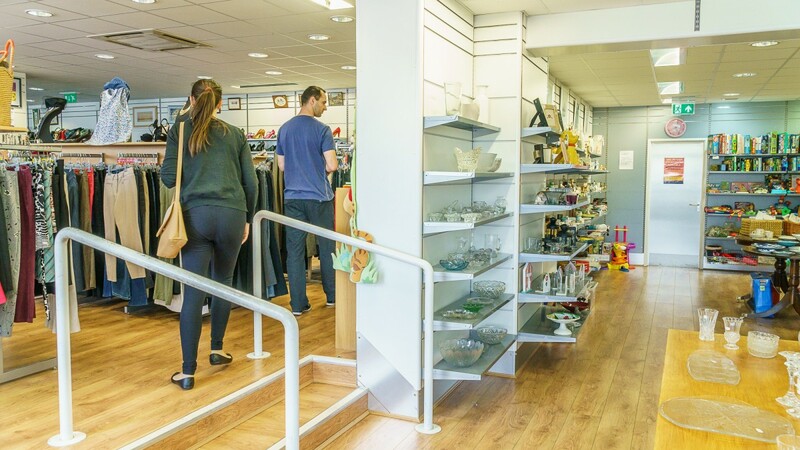 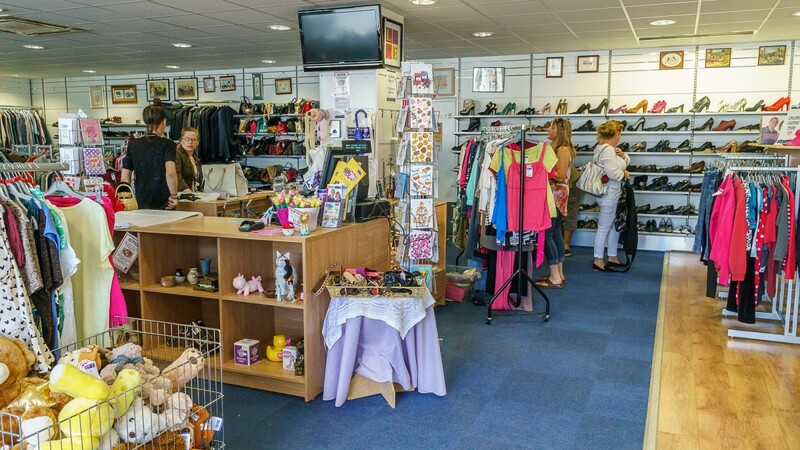 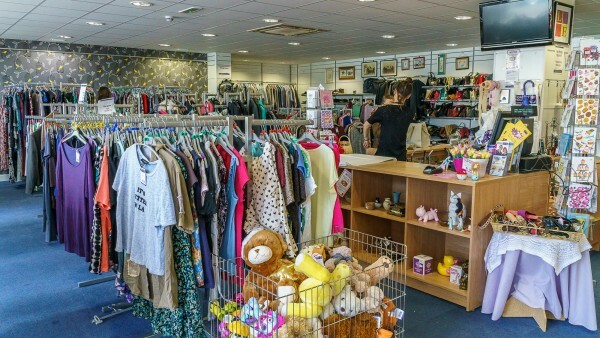 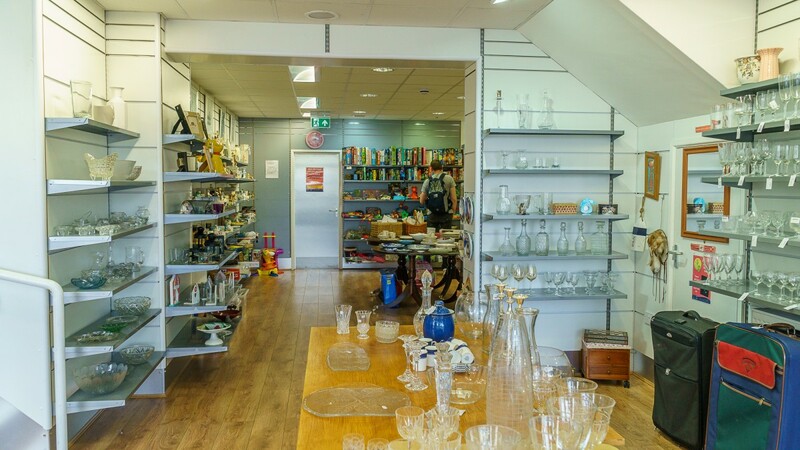 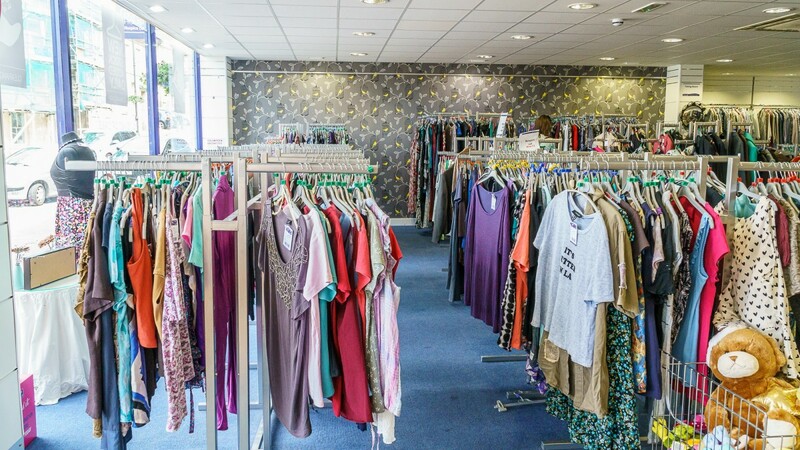 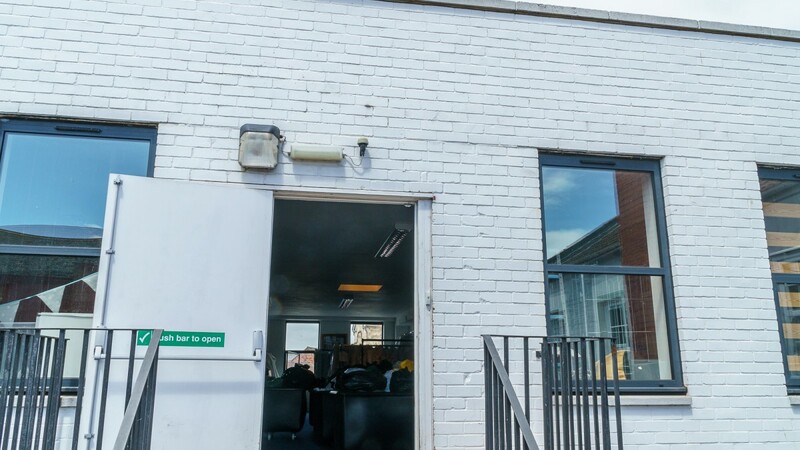 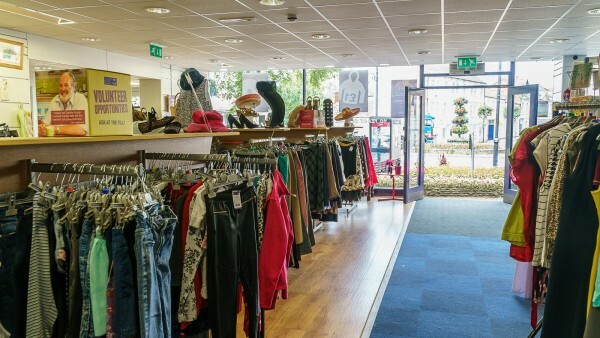 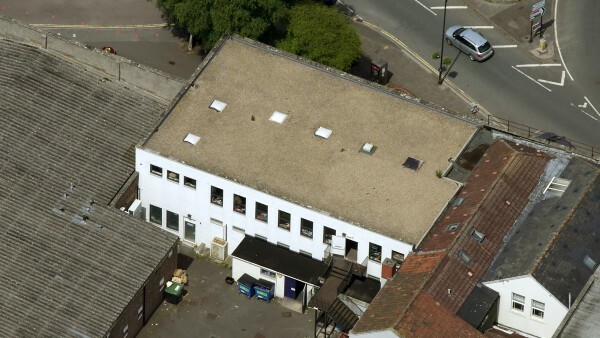 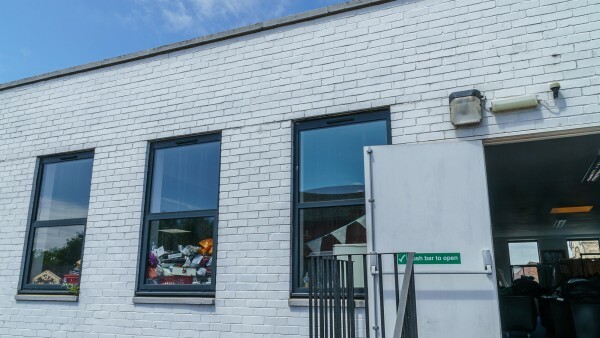 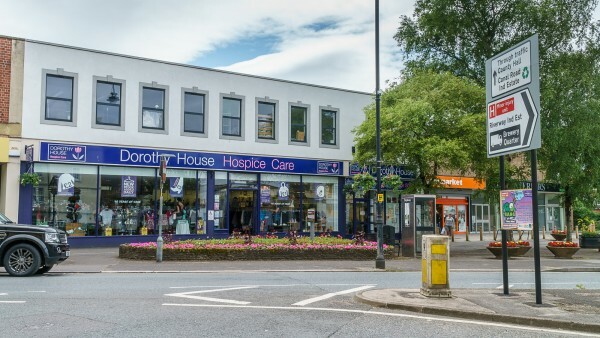 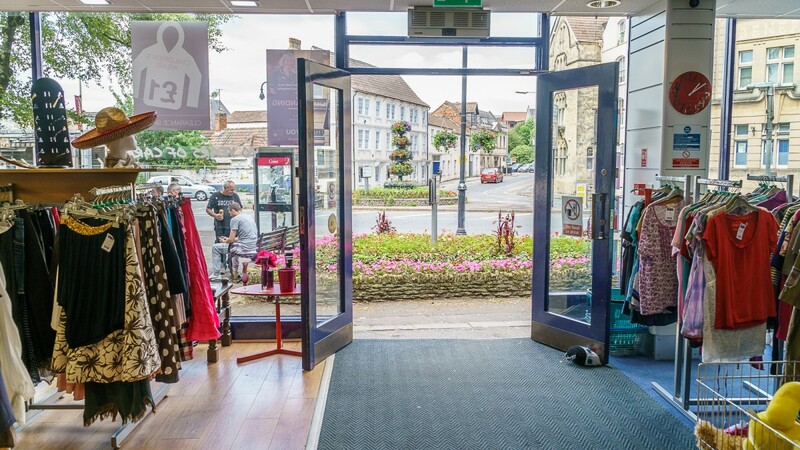 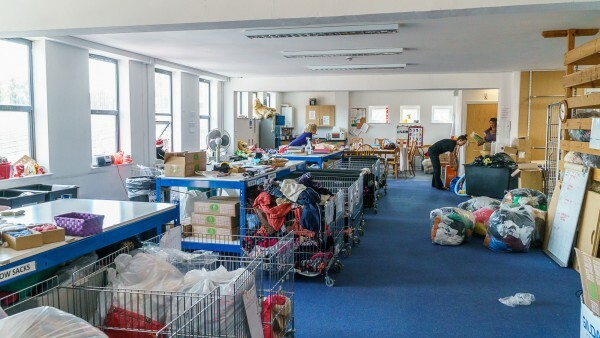 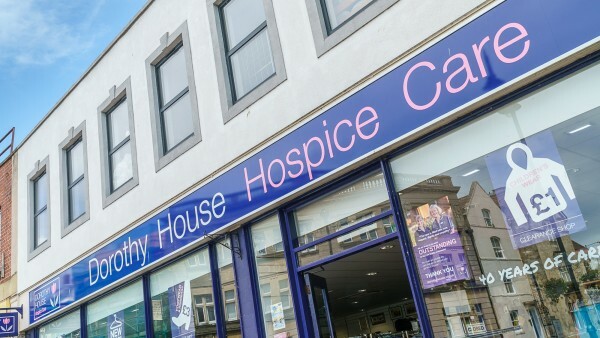 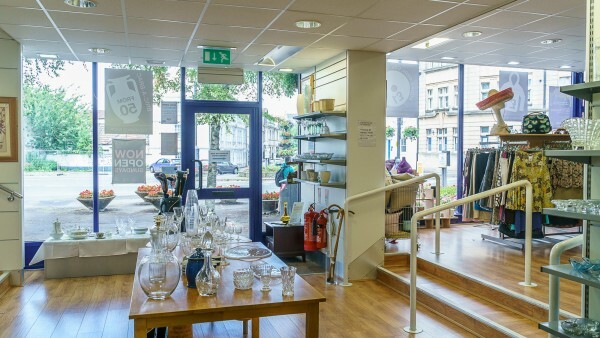 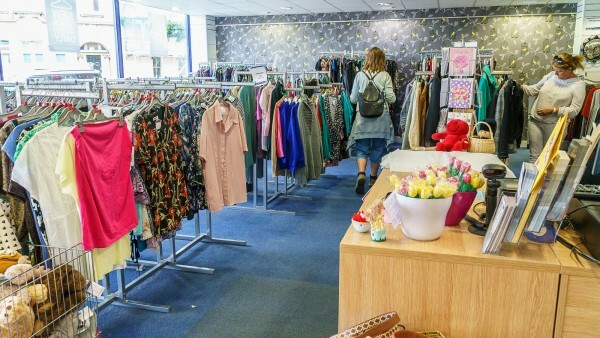 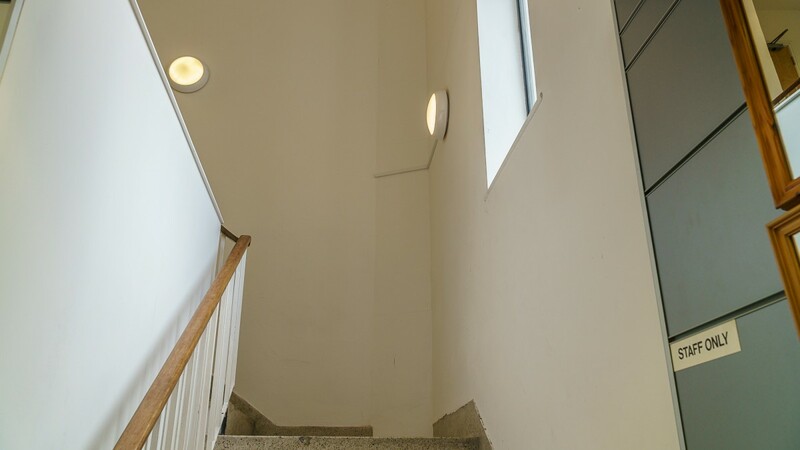 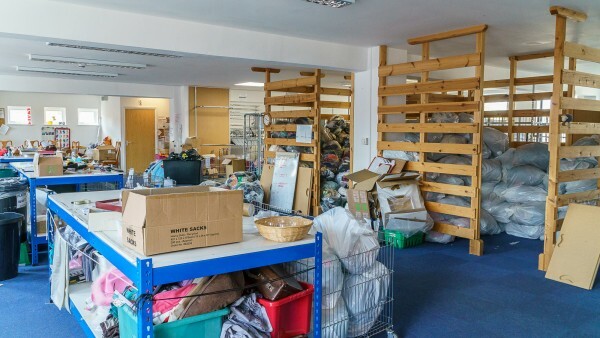 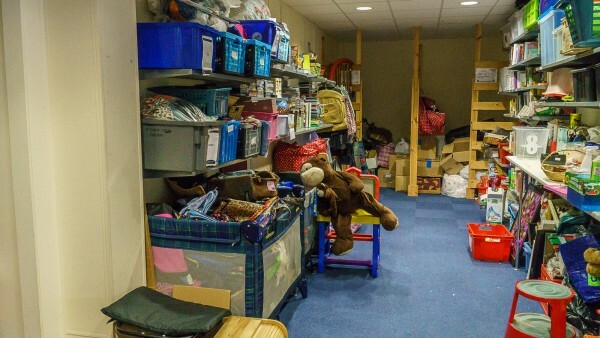 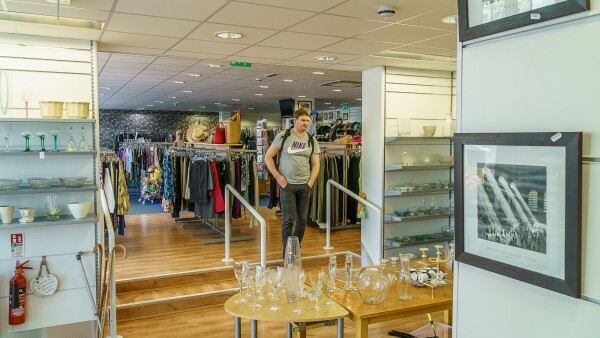 The property is branded in the tenants’ corporate image and is fitted out internally as a charity shop on ground with the first floor used as a dedicated sorting, distribution and administrative centre for the charity. 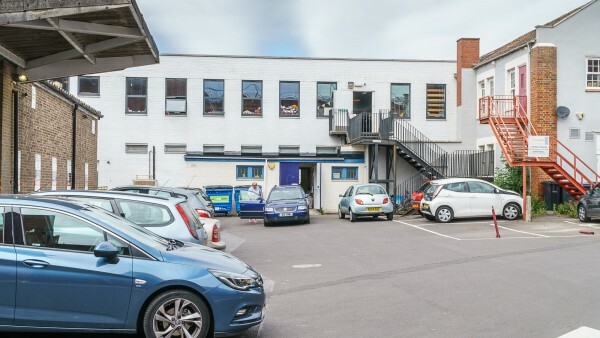 The property benefits from service access at the rear and one car parking space is included in the tenants lease. 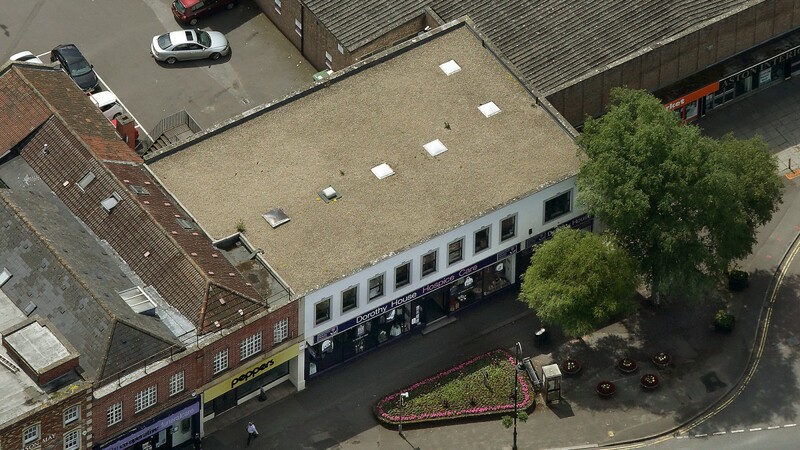 A set of floor plans is available to download and the measured survey report will be addressed to the purchaser on completion. 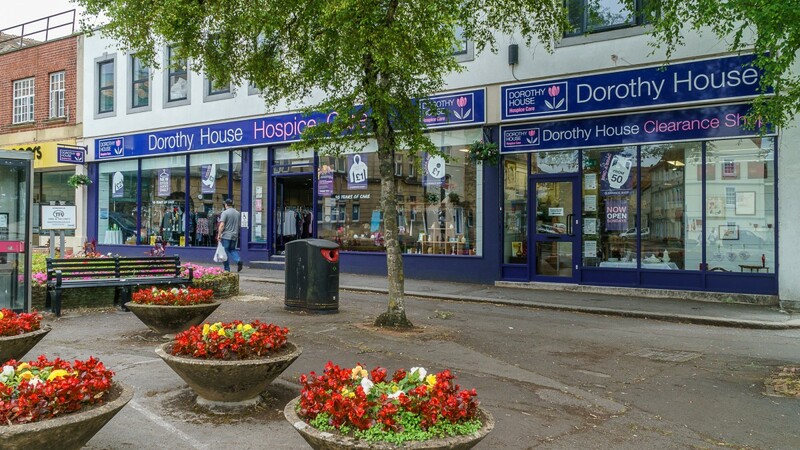 The property is let entirely to The Dorothy House Foundation Limited for 10 years from 9th December 2013 expiring on 8th December 2023 at a current passing rent of £49,500 per annum. 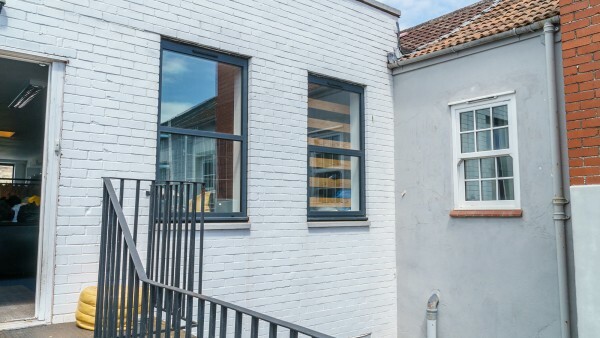 The lease benefits from regular rent reviews with the next being on 9th December 2019 followed by 9th December 2022. 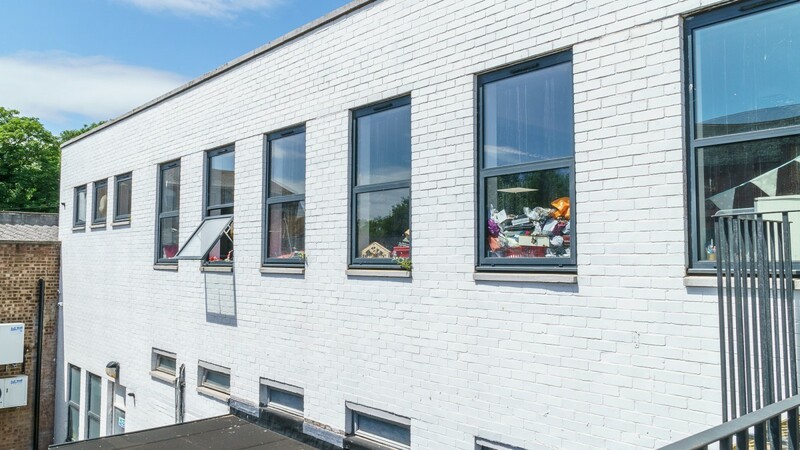 There was a break option on 9th December 2016 which was not exercised and a photographic schedule of condition is attached to the lease. 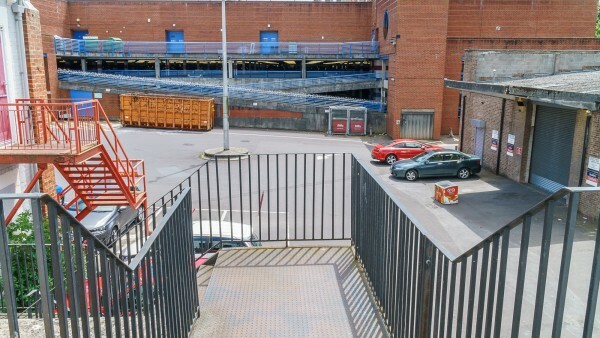 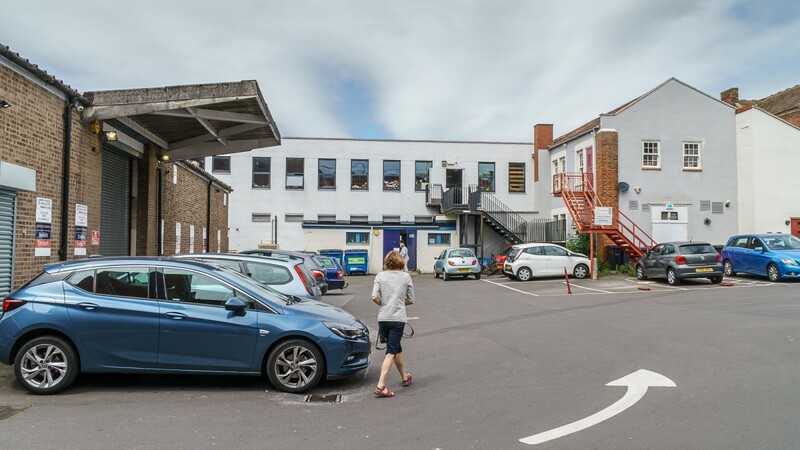 Over and above the 1 car parking space demised in the Dorothy House lease, the interest for sale also includes the right in perpetuity to a further 9 car spaces. 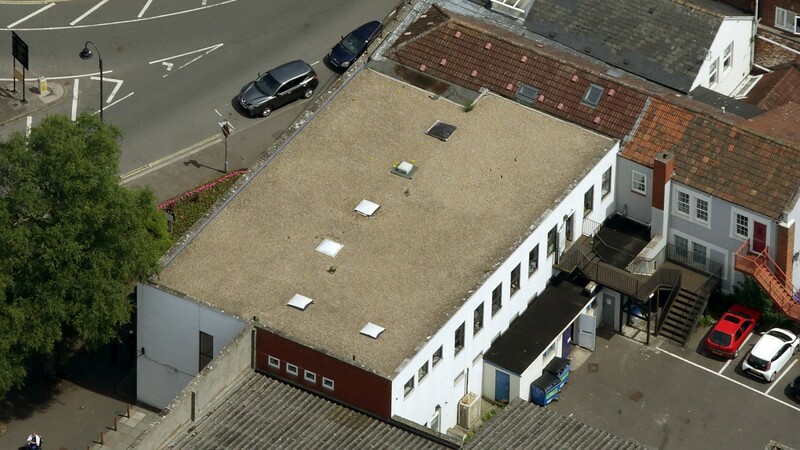 3 spaces are licensed to a local firm of solicitors and 6 are licensed to individuals. Each licensee pays £30 per calendar month plus VAT per parking space and the total current licensee income is therefore £3,240 per annum. Therefore, a purchaser will benefit from a total income of £52,740 per annum. 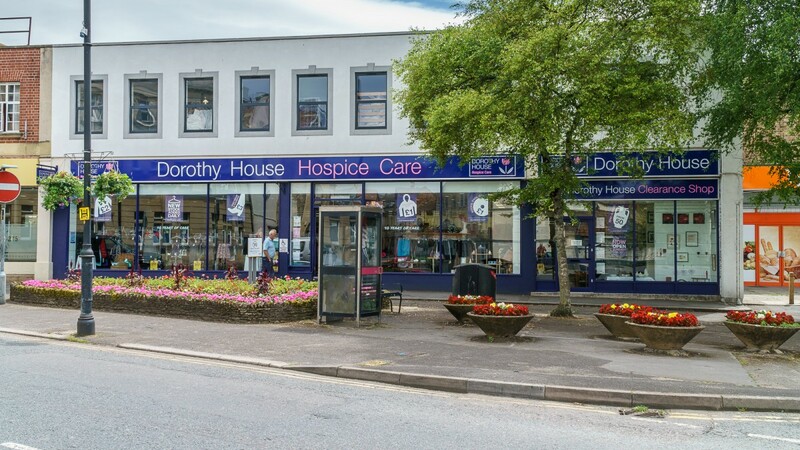 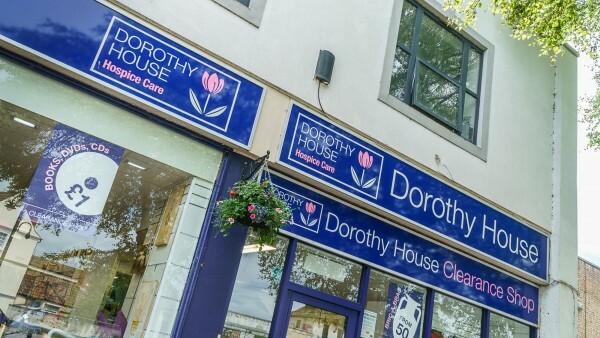 Dorothy House Hospice Care was established in 1976 at the Bath home of its founder Prue Dufour. Since then the charity has grown to reflect the changing needs of palliative care and now provides its services to over 500,000 people with life-limiting illnesses in the communities where it is active. 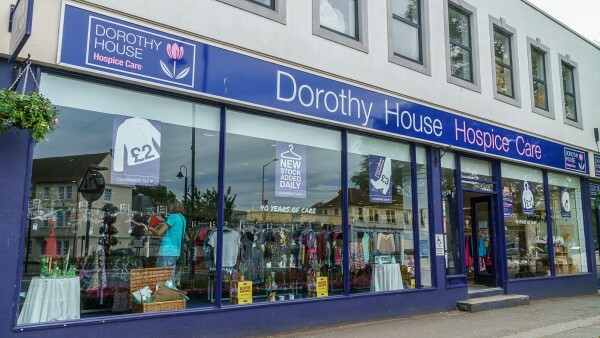 For more information visit www.dorothyhouse.org.uk. We are instructed to seek offers in the region of £700,000 (Seven Hundred Thousand Pounds), subject to contract, reflecting a net initial yield of 7.16%, assuming standard purchaser’s costs of 5.30%.